Updated in 2018! Many drinks may seem free from dairy. But these days, even those opaque carafes of wine and hearty stouts may pose a threat for those with milk allergies, lactose intolerance, or who choose to follow a dairy-free diet. And with beverages beckoning throughout the party season, the need for extra caution is even greater. Yet there is no need to forsake the festivities altogether. Use the following quick guide to help identify some “safe” dairy-free alcohol indulgences to enjoy during the holidays and beyond. In moderation of course. … milk protein is sometimes used in the fining process of wine, which could trigger an allergic response. 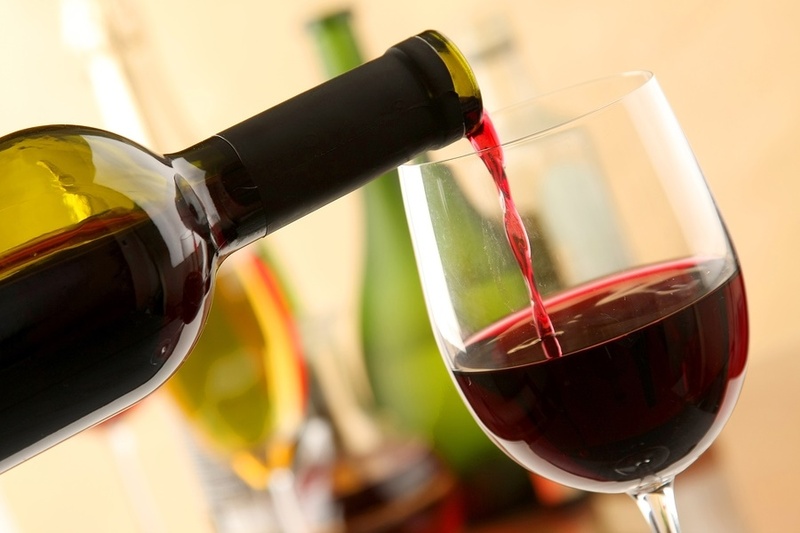 Vegan and kosher wines are a good place to start when seeking milk-free wines. Kosher certification looks at the process in addition to the ingredients. So kosher certified wines are typically produced without milk, but they may contain eggs. For a good directory of vegan wine and other alcoholic beverages, visit Barnivore. For those who do not have heightened sensitivities to milk or whose primary concern is lactose (milk sugar), the use of milk protein in the fining process may not be a concern. Be sure to take any precautions that may be necessary when considering this type of dairy-free alcohol for you and your diet. Unlike wine, lactose rather than casein is typically the milk nemesis in beer. I previously posted a brief article about milk in stout beers, which still holds true. Keep an eye out for Sweet Stout, Cream Stout, and Milk Stout, all of which may contain lactose for sweetness and body. Those with severe casein allergies or who follow a dairy-free diet for health or social reasons, may also want to use caution when considering stout beers by these names. But interestingly enough, many Cream Ales are dairy-free. 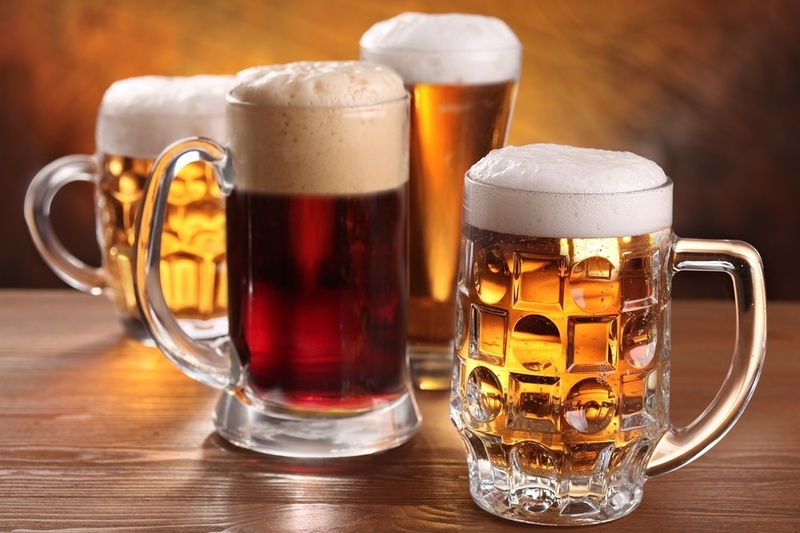 These brews are closely related to Pale Lagers. The name is more reflective of its lighter color, mouth-feel and somewhat subdued flavor. Nonetheless, there are a few brands of Cream Ales that do contain dairy, so it is best to check with the brewery. Beyond stouts, Karen Blue of Avoiding Milk Protein alerted us to some trends that have occurred in the milk beer market. In Japan, a creative brewer came out with “Bilk“, a low-malt beer made to help use up surplus milk. Also, a former dairy farmer from France invented a beer made from fermented milk that was met with positive reviews. These products didn’t hit it big, and the companies (to the best of our knowledge) have only sold the milk beers in their own respective countries. But keep an eye out, as it may only be a matter of time before milk beer arrives at a pub near you. Due to an inventory glut of dairy products, the dairy industry has been seeking out new food and beverage partnerships. A reader named Ted also emailed in to let us know that there are some other sneaky beers harboring milk. In addition to the stouts and other beers that you mention, there’s at least one other beer, Dale’s Pale Ale, from Oskar Blues Brewery, whose cans actually list lactose as one of the ingredients. Although I found a home-brew recipe for Dale’s Pale Ale that doesn’t include any lactose. Clear liquids like vodka, rum and tequila might seem perfectly safe and free of major allergens. But the rise of microdistilleries means more creative ingredients and methods. 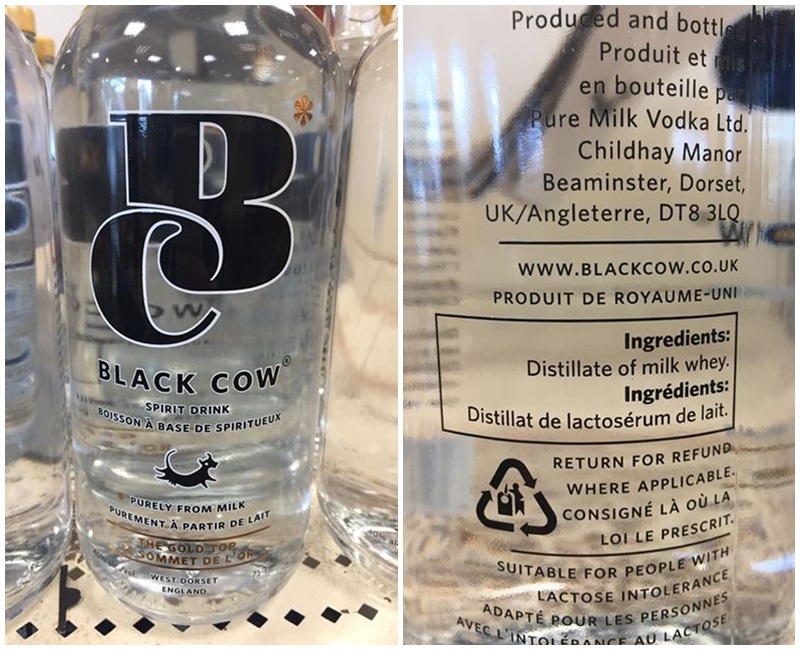 A milk allergy mom named Helga let us know about a vodka distilled from milk-based ingredients, and she shared the product photos below. It’s a UK brand that has made its way to Canada, and possibly the U.S. The company is actually called Pure Milk Vodka. There is no law requiring an ingredient statement on alcohol. And allergen labeling is suggested, not required, on alcohol. So it is always best to contact the manufacturer if there is any potential concern. White Russians and Irish Mints may sound wonderfully warming when Jack Frost decides to ice over your nose. But their creamy draw is derived from milk. 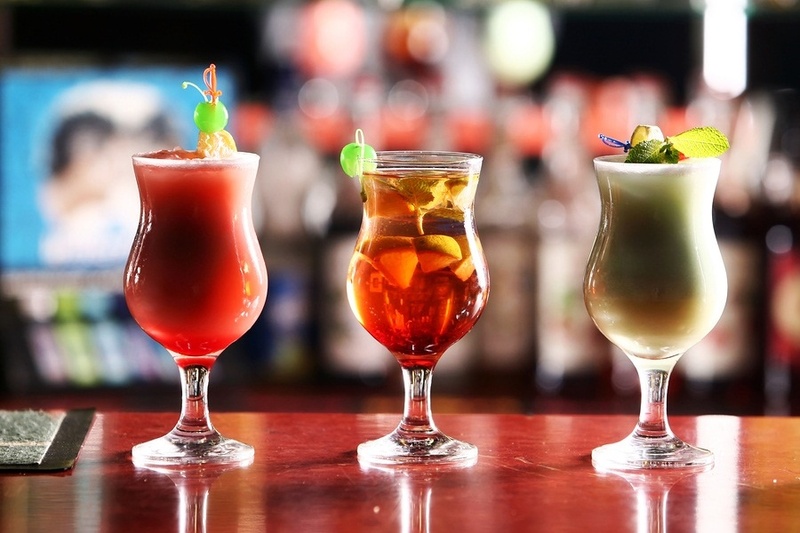 Beyond these more obvious beverages, use great caution when ordering mixed drinks in bars and restaurants. Always relay your no milk desires to the bartender. Some may add a splash of milk, cream, or a creamy spirit to a typically dairy-free alcohol blend. And there are some not-so-obvious sources of hidden dairy, including margaritas! Some brands of Sweet & Sour Mix, like Timmy’s, contain milk. Unfortunately, not all barkeeps may be aware of this either. Just to be safe, ask them to double check the ingredients on any alcohol and mixes used. If the ingredients aren’t listed, which sometimes happens with alcohol, pick another beverage. Finally, cream liqueurs and “creme de …” liqueurs can be easily confused. The former, like traditional Bailey’s, are usually filled with dairy. 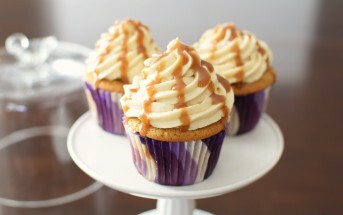 But the latter are more like sweet syrups, and are typically dairy-free. That said, brands like Bailey’s and Almondaire have recently come out with dairy-free cream liqueurs made from almond milk. If you can’t find either of these, just make your own! If egg is an additional concern, always be sure to inquire with the barkeep. Egg is commonly used to create fizz or body in beverages. 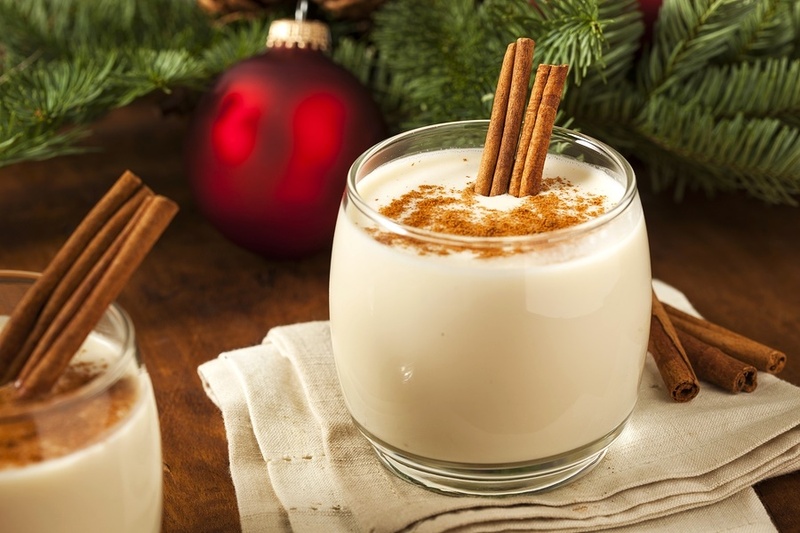 Nog is a seasonal delight that has been off limits for dairy-free and vegan dieters in the past. 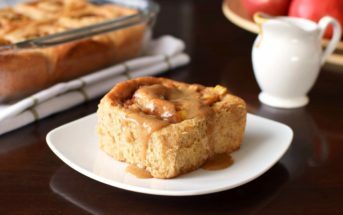 But with the invention of new alternatives and recipes, several vegan options have emerged. For all of the current creamy drinks, see my Guide to Dairy-Free Holiday Beverages. It includes all of the delicious vegan nogs, chocolate mint drinks and more. Just spike these indulgences with your favorite dairy-free alcohol, like rum or bourbon, for a delicious tipple. For homemade creamy beverages, try the Coco-Nog recipe in my book Go Dairy Free: The Guide & Cookbook. Or mix things up with my Wild Blueberry Egg Nog. The latter includes tested “just dairy free” and vegan options. See my other post for more information and recipes: Which Alcohol is “Safe” for Making Dairy-Free Drinks? There is a new lactose free liqueur called Wild Arbor! It’s a clear cream liqueur made from natural ingredients. Wild Arbor is gluten, lactose and dairy free and tastes amazing! I can’t find any information on it Mary. Is it just lactose free, or dairy-free? Pingback: Barkeep, There's Milk in my Beer! Why Not All Stouts are Dairy Free. Hi Marie, see the links in this post for resources. I just want to “Thank You” for creating this wonderful informative website. It has become my go to first source. Give me all the wine and I make our own cocktails, as we host Christmas. Not a beer person. And the Bailey’s I’ve been looking for it for months and months!! Umm and Wild Blueberry Egg Nog??? I have seen the Bailey’s! But it is fleeting. I should have bought some when I spotted it to prove it’s out there 🙂 You would love the blueberry egg nog, too Sarah!